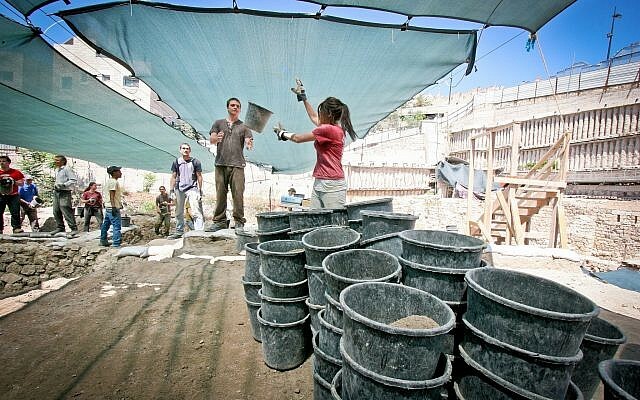 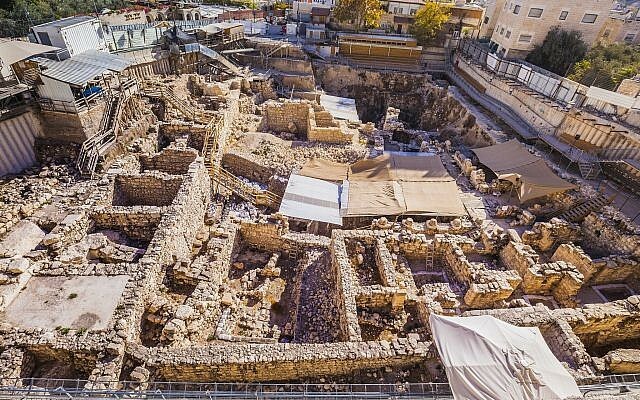 The large administrative center, said Shalev, is further down the slope of the City of David than where some archaeologists had envisioned a First Temple-period city wall. 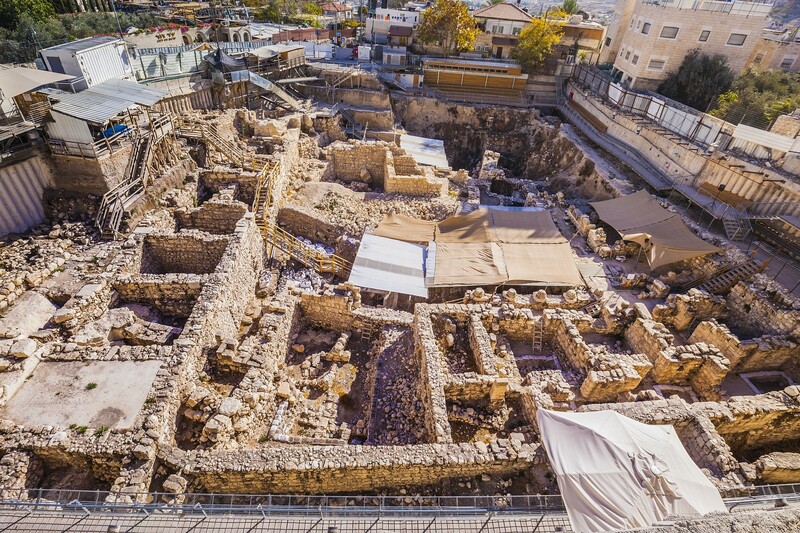 Through this evidence of a large administrative center, scholars are beginning to understand that Iron Age Jerusalem saw the beginning of the western spread that continued in the future historical eras, including the Persian and Hellenistic periods. “These artifacts attest to the highly developed system of administration in the Kingdom of Judah and add considerable information to our understanding of the economic status of Jerusalem and its administrative system during the First Temple period, as well as personal information about the king’s closest officials and administrators who lived and worked in the city,” said Gadot and Shalev in the IAA press release. 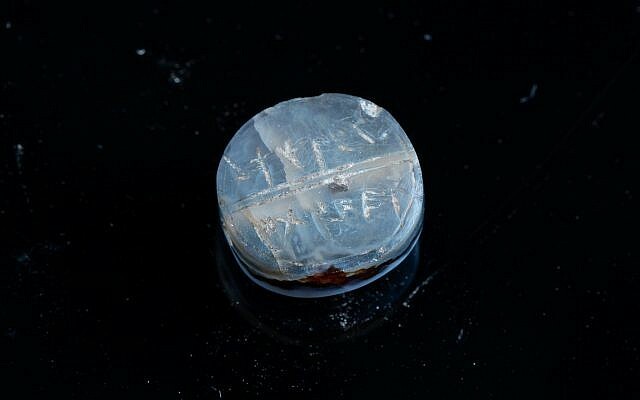 For linguists, the pair of one-centimeter inscriptions are likewise opening new scholarly horizons. 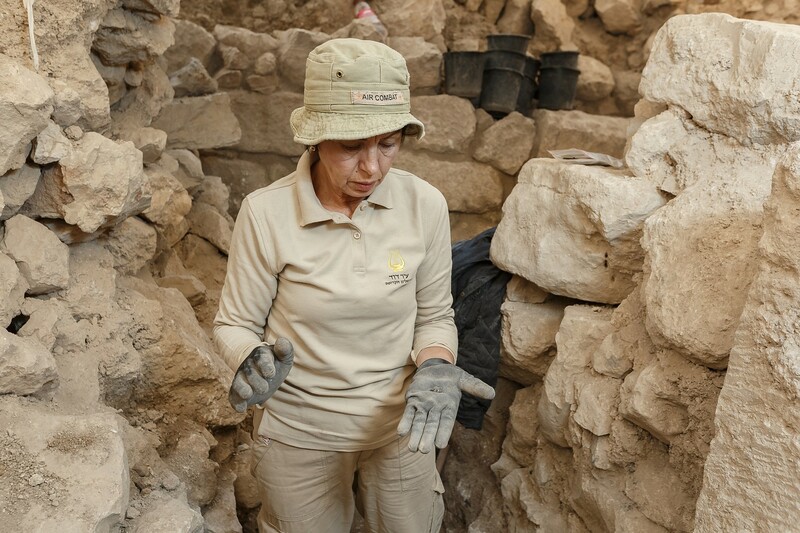 Based on the script, Dr. Anat Mendel-Geberovich of the Hebrew University of Jerusalem and the Center for the Study of Ancient Jerusalem dates them to mid-7th century to early 6th century BCE. 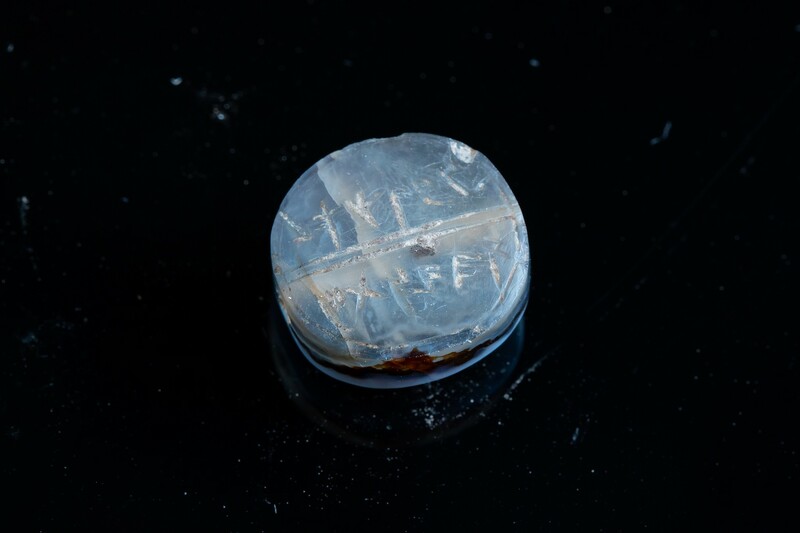 On the blue stone seal, written in mirror writing from left to right, is inscribed the name “(belonging) to Ikkar son of Matanyahu” (LeIkkar Ben Matanyahu). 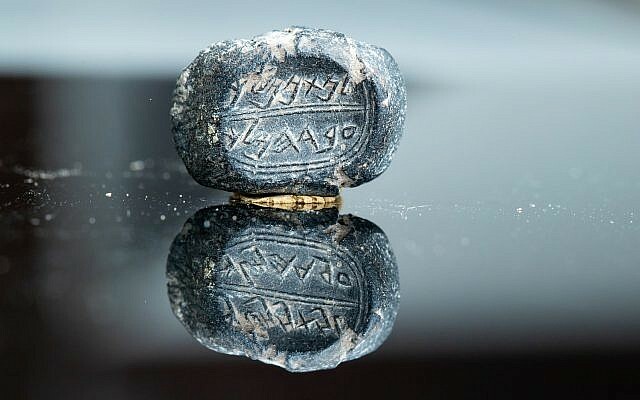 Private stamps were used to sign documents, and denoted the identity, lineage and status of their owners, according to the IAA. 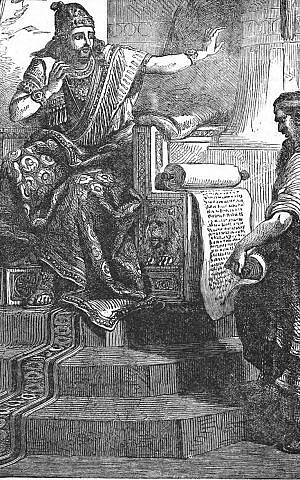 The word “Ikkar,” meaning farmer, appears in the Bible and other Semitic languages, according to the Hebrew Language Academy. However, it is only used in the context of the agricultural role, not as a personal name. 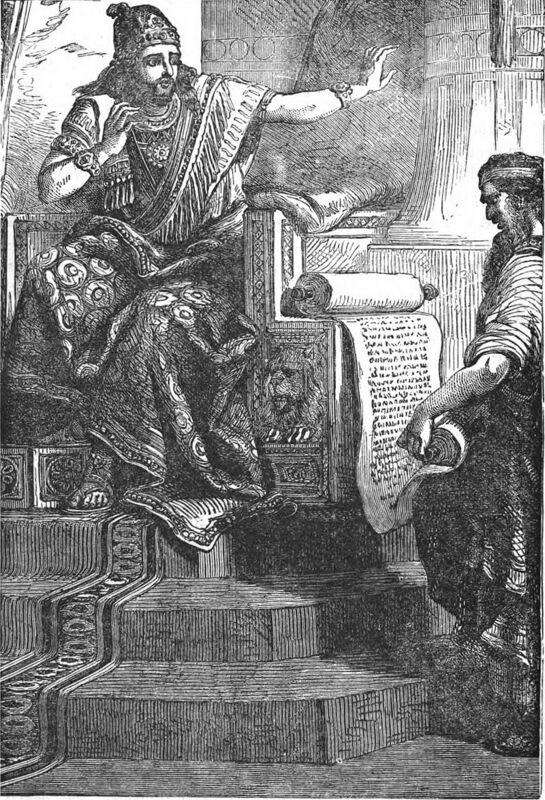 According to the linguist Chaim Rabin, the word Ikkar came to Hebrew through Akkadian, after being adopted from Sumerian, which is not a Semitic language.